If you plan to come to Málaga and Costa del Sol in September, here you can find useful information about upcoming festivals and cultural events. During the first week of September, Ronda holds the Pedro Romero Festival – the only event in the world dedicated to a bullfighter. The festival has undergone renovation, with more activities in town, in the context of the day fair. The main attraction, however, is the traditional Goyesque Bullfight. During the first two weekends in September, Guaro becomes a meeting point for the lovers of the music and culture of Al-Andalus. More than 25,000 candles are lit to transform the village into a magical place where Al-Andalus comes back to life, with its music, food and crafts. 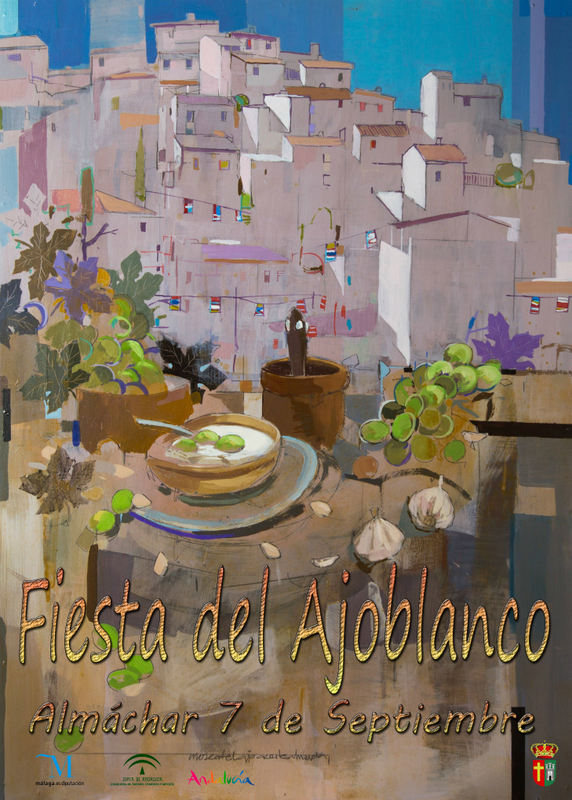 Ajoblanco is ever-present in the cuisine of Almáchar. So much that, on the first Saturday in September, locals hold a festival in its honour. Thousands of litres of this delicious soupe are prepared and offered to visitors together with muscat grapes, wine, and raisins. In the traditional Winegrowers’ Festival, Moclinejo goes back to its historical roots and pays tribute to men and women in the local wine-making industry, who are producers of the Muscat wine that has earned a household name for this village. The second Sunday of September you can see the especially-decorated streets, recreating traditional wine growing settings. Salares, a village in Axarquía, is part of the Mudéjar Route. Its streets still reveal its multicultural Moorish past, whose influence and rich legacy can be seen during the Al-Andalus Arab Festival.The two-day festival begins on Saturday morning with the opening of the souk with traditional organic food and craft market. Benagalbón is a district belonging to the municipality of Rincón de la Victoria. Events throughout the year include a traditional Verdiales competition. It has been set up by a group of local people who named it Verdiales club, El Revezo, with the aim of reviving old traditions.